The entrepreneur, philanthropist, and three-term mayor of New York City on what gives him strength. 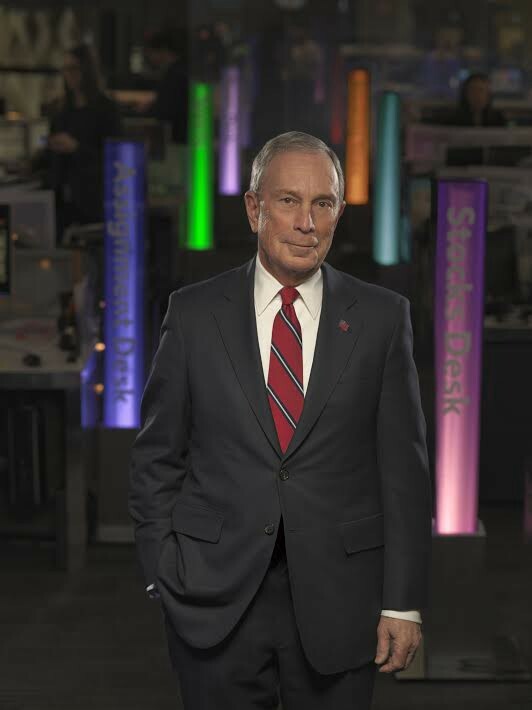 Michael Bloomberg: Work! And making a difference in people’s lives. TG: What is your relationship with your phone? MB: I have a spotty relationship with my phone, but a great relationship with the Bloomberg Professional app. MB: Talk to colleagues. Check the news. Catch up on calls. Or make a dent in the stack of papers and magazines that piles up. MB: When I was mayor of New York City, someone told me, “Even if you have a 90% approval rating in a city of 8-plus million people, that just means that 800,000 people don’t like you.” It was another way of saying what my mother used to tell me: “Don’t let it go to your head.” It’s important to stay grounded. And the truth is, you’re never going to please everyone. But if you do what you believe is right, most people will respect you for it.